It could be your own life changing webinar event. 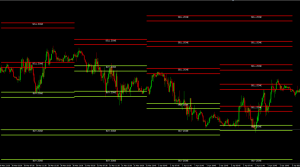 Don’t pass up the opportunity to experience clarity in Forex Trading. 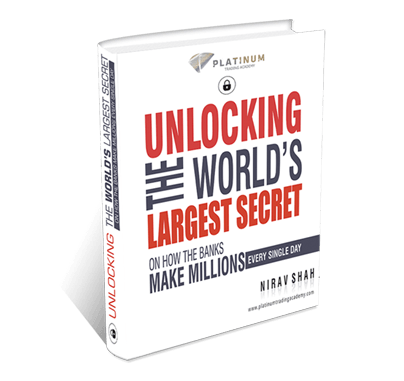 Nirav Shah Reveals Trading Strategies On How Financial Institutions Trade And Make Serious Money EVERY DAY! After years of battling with all sorts of retail trading strategies I came across Platinum. 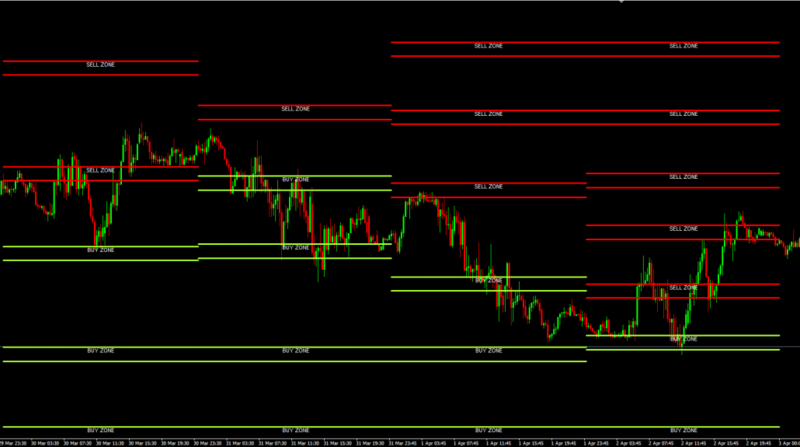 I really like their simple approach of trading areas of supply and demand using clutter free charts. 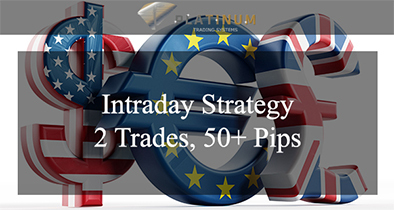 The strategies are very easy to follow and their on line trading floor is clear and informative. 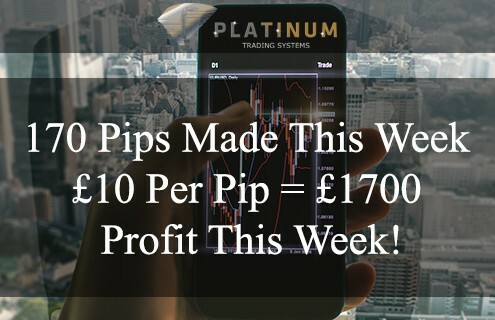 I just want to say a really big thank you to Platinum for all your help, I was lost in the mire with my trading and was on the verge of giving up, until a friend of mine mentioned Platinum and how they had transformed their trading, so I decided to give it one last shot and I’m so glad that I did, the training and level of education are something that I cannot speak highly enough about, my understanding of how the markets really work has come on ten fold and my trading has improved so much in such a short space of time. Thanks Platinum you saved me from trading oblivion. 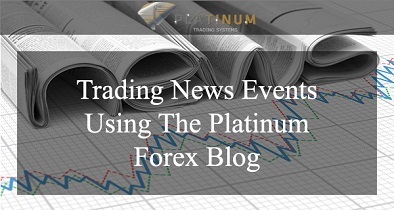 At the heart of our continued success of the Platinum Forex Trading Systems, is the highly complex Platinum Confluence Matrix. This highly developed algorithmic Matrix makes trading a pleasure. This currency day trading system takes away the need to tick boxes, the need to spend time on your Technical Analysis, the need to look at multiple time frames; all of your focus can be fully applied to waiting for the Matrix to provide you with the optimum entry level for your trades. This simple forex trading system has been rated one of the best forex trading system for beginners. If you wish to automate your trading, then look no further as our algorithm Analyses 24 currency pairs and gives you a variety of short-term and swing trading opportunities 24/7 in the market forex market. How would you like to have at your fingertips the power to trade alongside of the banks? Having a system that, no matter what time of day it is, provides you with accurate trading levels whether you’re in London, New York or Asia? Many retail traders are taught to use multiple indicators to predict market movements, which is all well and good in theory but markets do not move based on indicators, markets move each day based on institutional order flow. Forex trading strategy is based on this order flow and can show you a proven the best trading system ever that has a 78% success rate. Once we begin to understand time frame is not a factor and that markets move from price to price based on institutional order flow, there are questions you should ask. What am I missing here? What have I not been told? Just how is trading conducted in the real world? 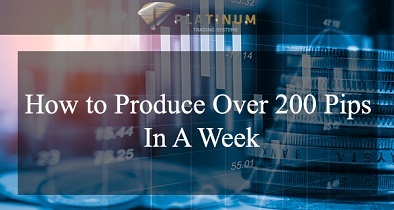 At Platinum Trading Systems we will bring you the answer to these questions, we will teach you how to understand how the markets really function, how, why and when the institutions trade. We will teach you how to use our strategies to effectively trade the markets, to truly open your eyes to the methods of trading as a professional. A CURRENCY TRADING SYSTEM THAT TEACHES YOU TO BE PROFITABLE! Imagine having the clarity and focus with your trading that leaves you feeling confident each time you trade. 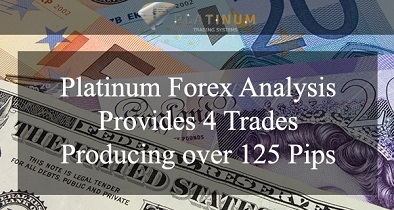 The Platinum Confluence Matrix makes all of this possible by thoroughly analysing the market for you each day. The Matrix is constantly working to bring you high probability entry points that will amaze you with their accuracy and consistency. The Matrix consists of 18 different analysis techniques that combine to make the most powerful and consistent trading tool that is available to Retail traders today. 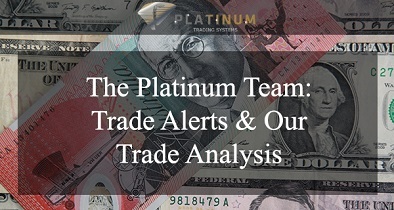 What we’ve done at Platinum is to bring you that institutional knowledge and analysis and combine it all into The Platinum Confluence Matrix. The Matrix has been designed by professional and institutional traders who have combined their wealth of knowledge to produce what can only be described as revolutionary market analysis that was previously unavailable to those traders in the retail market. Trade the market with the upmost confidence that you will be profitable with consistency and set yourself on the road to financial freedom. In the retail trading world, there are a plethora of technical indicators that can be loaded on to charts to try and drive entry points into the market. What we’ve found, after consulting many retail traders, is that many suffer from information overload. Many have been taught to use multiple indicators in order to help them enter into trades, most have found that this does not provide clarity and focus and can often lead to ill-timed trades being entered into. At Platinum Trading Systems, we want the retail trader to understand that with clarity and focus comes profitable trading. 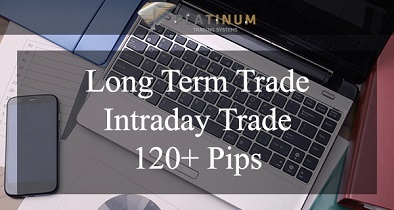 The Platinum Trading System negates the need for multiple indicators, learning the art of technical analysis and pouring over of multiple time frames in order to find entry points into the market, what we provide will enable any trader to pick the perfect entry point time and time again. The difference is striking, which one would you prefer to help determine your entry points? A Simple Profitable Trading System with mind-blowing accuracy! See the markets through professional eyes and trade your way to financial freedom. We offer our analysis for the major currencies and cross pairings offering you fantastic opportunities each month to make tremendous gains from the markets. 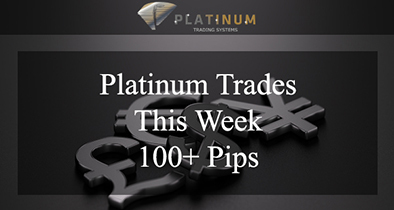 Get the Platinum System installed today and let the confidence flow every time you trade.